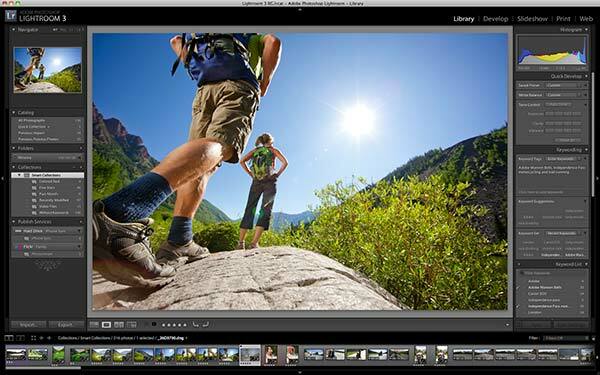 New coupon deals out from Adobe: Take $100 off Photoshop Lightroom 3 with offer code, for a limited time – plus get free shipping. You don’t have to buy anything else to get the discount and will receive Lightroom version 3.4, which was released on April 26th. The $100 instant discount is valid for the full commercial version of Lightroom (not upgrades, which cost $99), and you must use promotion code 5LT100M to activate the savings. 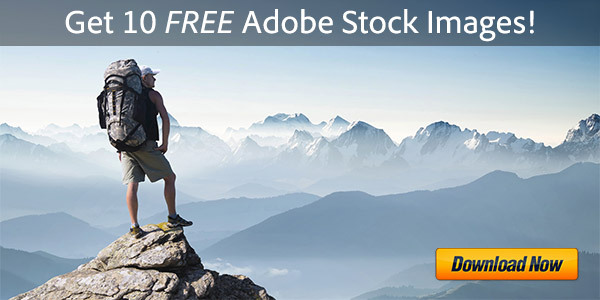 The offer is available only on purchases made directly from Adobe by customers in North America, and ends on Monday, May 30, 2010, at 11:59pm PDT – so if you’ve been thinking about making the jump to the well-liked Lightroom, this is a pretty good entry! 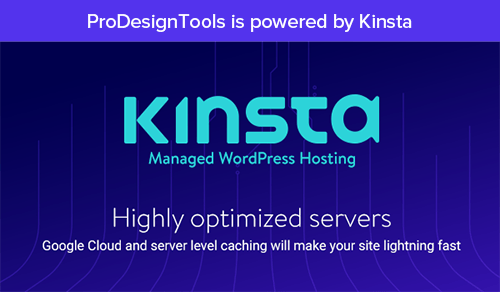 If you prefer to try before you buy, you can immediately download the fully-functional free trial, and then just convert it before expiration of the coupon code. This promo is not available for the Lightroom 3 Student and Teacher Edition, which actually costs $89. However, if you buy this Lightroom 3 education version together with any Creative Suite 5.5 (CS5.5) Student and Teacher Edition, you get an instant 15% off instead, plus the free shipping. This offer is valid until May 22nd for all academic customers in the Adobe North America Education Store with no coupon code necessary, and the discount will be taken just prior to checkout. There are two more new offers. The first is for Adobe Photoshop Elements since Elements and Lightroom are often bought together, and the second is for education customers in Europe and the U.K. for Photoshop CS5.1. Get an instant $10 savings on Photoshop Elements 9 or the Photoshop Elements 9 & Premiere Elements 9 bundle with offer code. Plus save an additional $20-$30 with mail-in rebate for up to $40 savings in total. 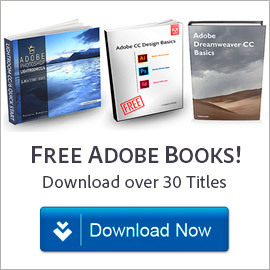 You must use coupon code ELEMENT11, and this offer available only in the Adobe North America Store until May 31st. You can also save in the Europe by taking an additional €30 or £25 off the Photoshop CS5 Extended Student and Teacher Edition with offer code PSHOPEDU15, plus ship free. This is on top of the 80% discount normally offered, and applies only in the Europe Education Stores through June 9th, 2011. 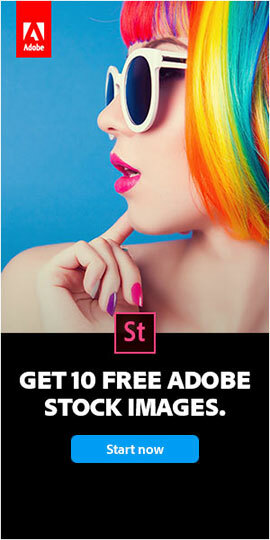 Best-Ever Offer Returns: Photoshop + Lightroom = $10/Month for All! New Photoshop Photography Program: Ps + Lr + More = $10/Month! What Are the Differences: Photoshop vs. Elements vs. Lightroom? Hi Josh, sorry the discount doesn’t apply to your country this time. 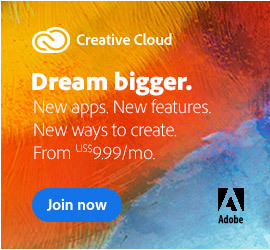 Adobe does change around their specials, and in fact there was a great offer in Australia and New Zealand (only!) over the winter where you actually got Lightroom 3 free if you purchased CS5! So please know that you are absolutely not being forgotten, it’s just there’s no new promotions for your geography at this time. Thank you for your feedback and we welcome you to follow our site here (RSS/Facebook/Twitter/Email) as we always try to give notice of all good Adobe deals and coupons going on, no matter where we find them.